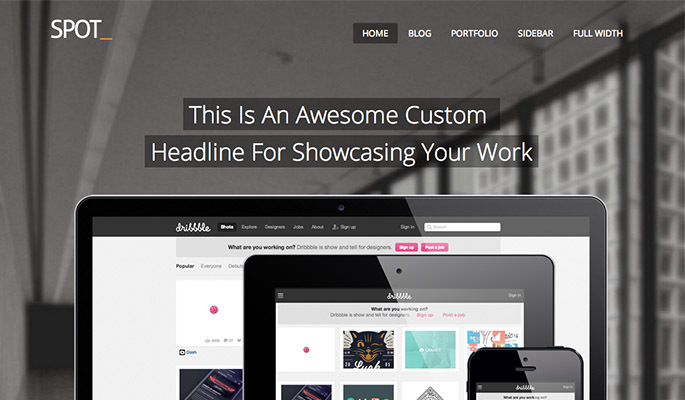 Spot is an outstanding multi purpose theme. The focus of this theme is featuring some kind of product or service. This template uses the WordPress Customizer which lets you live preview every change you make and therefore you will save a lot of time when setting up the theme. 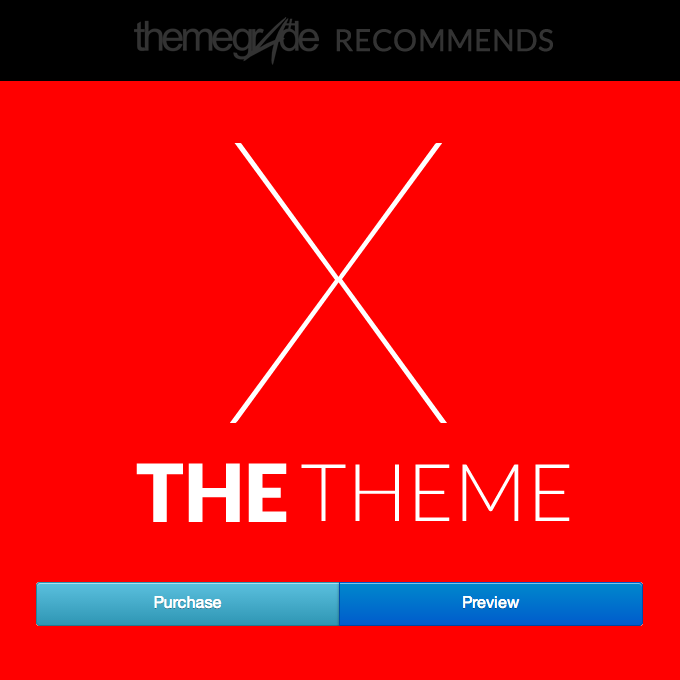 If you would rather spend time on your products instead of creating a website for it, then you should get this theme.